“I am delighted that Slovenia has adopted a national strategy to promote open educational resources. This complements the Commission’s own ‘Opening up Education’ initiative. Our shared objective is not to replace traditional textbooks or face-to-face teaching, but to make the most of the opportunities created by digitisation and new technologies. Europe cannot afford to lag behind its international rivals if we want to ensure our young people have the skills needed in the modern world. I hope that this Slovenian initiative is successful and inspires similar schemes in other Member States,” commented Commissioner Vassiliou. A nationwide platform aimed at increasing the uptake of open educational resources and courseware is at the heart of ‘Opening up Slovenia’. 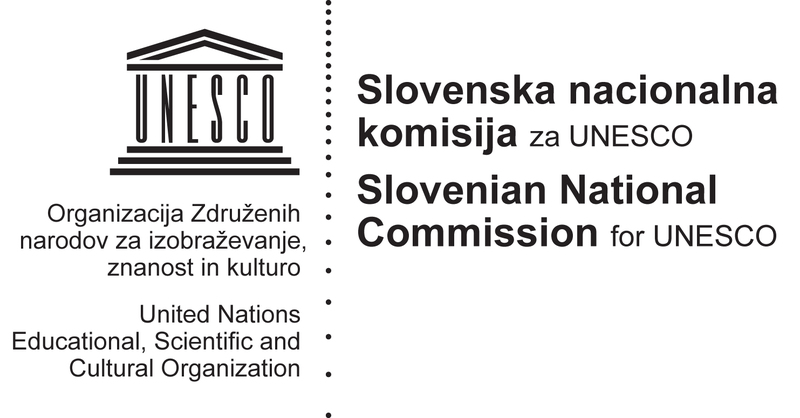 The platform involves all Slovenian universities, as well as compulsory and vocational education institutions, and partners from research and industry. More than 60% of nine year olds in the EU are in schools which are not digitally equipped and up to 80% of students never use digital textbooks, exercise software, broadcasts/podcasts, simulations or learning games, according to the Commission’s ‘Opening up Education’ strategy (IP/13/859). Open courseware and open educational resources are increasingly provided by, and used in, education systems worldwide. The Open Courseware Consortium, a worldwide network including the Organisation Internationale de la Francophonie, Open University of the Netherlands and Technical University of Madrid, currently provides access to more than 30 000 courses in 29 languages, offered by nearly 300 organisations in 40 countries. The OpenEducationEuropa.eu portal, launched by the Commission last September, provides access to more than 500 MOOCs (Massive Open Online Courses) provided by European institutions. This number represents 20% of the courses available worldwide. The number of European MOOCs has increased by 55% in the past six months.